Pat Cori was phenomenal to work with over the last TWO years. She answered every email, call, and text (even while in Italy) to ensure that I was happy, and calm! (Lol). Every, single shot is stunning. I am very body conscious and could not find a SINGLE flaw in any photo. 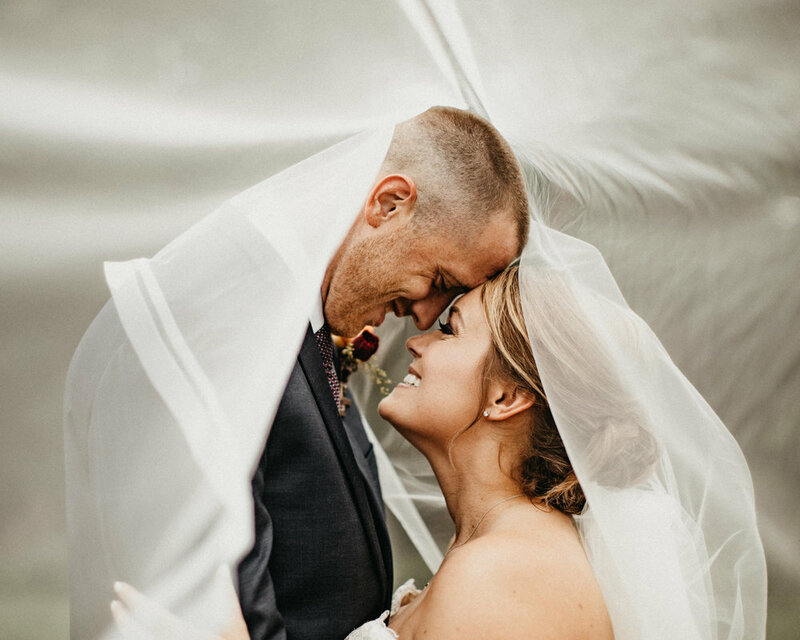 Thank you for rolling around in the mud, and sprinting through the rain to get the perfect wedding photo!!! I would recommend her service to anyone!! PAT CORI WAS OUR DREAM PHOTOGRAPHER. From the first time I met and worked with Pat professionally, I knew I wanted her to be my photographer if I ever got married. Pat has a way of capturing such natural moments of connection - not posed and awkward - and making them look magical! We wanted to go ice skating for some of our engagement photos (for sentimental reasons, not because we're good skaters), and she agreed without hesitation! There were many other people on the ice and we were trying so hard not to fall, but you'd never know that in our photos! Not only is the quality of her photos remarkable, but she captures REAL emotions and real moments. On top of that, she's so fun to work with, and makes you feel like you've always known her! I love Pat, and would recommend her to any couple who wants their photos to truly capture their unique connection. It was shortly after getting engaged that I discovered Pat Cori Photography and I was immediately interested in working with the woman behind the camera, Patricia C. Giovannini. I didn’t need a reference or prior experience, her work spoke for itself. When I contacted Patricia for the first time I loved that she offered to meet with me and my fiance for coffee to get to know each other and see her portfolio. 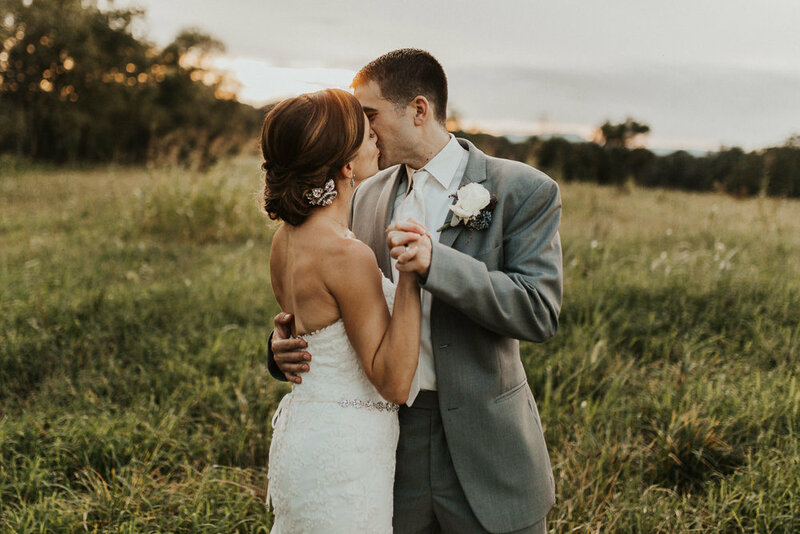 My fiance and I had such good vibes after meeting with Pat that we booked Pat Cori Photography immediately even though our wedding was over a year away! Between then and our wedding day, Pat worked with us for our engagement photoshoot (which was SO fun) and was more than willing to provide us planning advice from a photographer’s perspective (such as setting a ceremony time to get the perfect lighting). By the time our wedding day arrived, Pat was more than our photographer, she was a friend we could trust to capture all the special moments on our big day. I’ll tell one small story to illustrate her dedication to her clients. A couple days before our wedding day the forecast was showing pretty much 100% chance of rain. No matter how hard I tried not to care, I was feeling pretty gloomy about that fact. It wasn’t until speaking to Pat that my spirits were lifted. She said to me and my fiance, “If you all are willing to play in the rain, I’ll play too!”. The evening of our wedding, my husband and I slipped away with Pat to take shots of just the two of us. Pat got absolutely soaked but captured the most stunning picture of us kissing under an umbrella in the rain with candlelight cascading beside us. Patricia is more than a wedding photographer, she is a brilliant artist. I recommend her and Pat Cori Photography unequivocally. The minute I met Pat, I knew she would photograph our wedding. When you first speak with her, the passion she has for her profession is palpable. It is obvious she is much more than a photographer -- Pat is a true artist who cares immensely about the quality and style of her work, while ensuring she connects with each and every one of her clients. She really cares about getting to know you and making you feel as comfortable as possible. Plus, Pat likes to keep things fun, light, and more impromptu! I highly recommend buying a package with an engagement session because it gives you a chance (& Pat) to see how you react in front of the camera - plus, more time with Pat before the big day! The minute I met Pat, I knew she would photograph our wedding. When you first speak with her, the passion she has for her profession is palpable. It is obvious she is much more than a photographer -- Pat is a true artist who cares immensely about the quality and style of her work, while ensuring she connects with each and every one of her clients. She really cares about getting to know you and making you feel as comfortable as possible. Plus, Pat likes to keep things fun, light, and more impromptu! She had her hands full with my (now) husband, who is definitely not a fan of the camera, but even managed to get him relaxed enough for a smile or two :) I highly recommend buying a package with an engagement session (even if you have previously had pictures made or did not intend to do such) because it gives you a chance (& Pat) to see how you react in front of the camera - plus, more time with Pat before the big day! 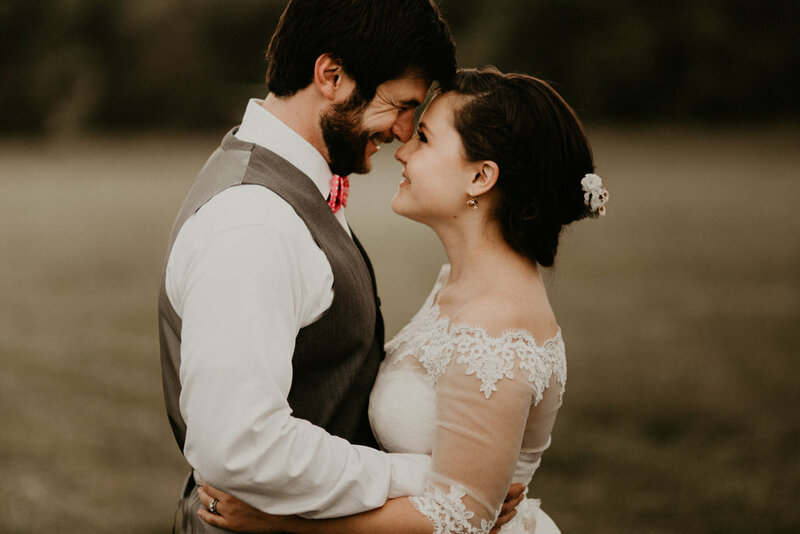 I highly recommend Pat to anyone in Roanoke and the surrounding areas of SW VA. Our day wouldn't have been the same without her & Lindsey (who was an awesome addition and just as easy to work with) -- I can't wait to see our wedding pictures! I am SO happy that I chose Pat Cori to capture my wedding!! Pat is extremely professional, considerate, and hard working. Pat took the time to meet with my fiancé and my girlfriends to really get to know our story. She was so excited to hear about our different cultures and made sure to incorporate the two cultures together. We originally hired her for our wedding day but then decided we also wanted her to capture some moments from the guy's golf game and the party the night before. We were having so much fun that we asked her to stay an extra hour and she was flexible with us stayed longer to get a few extra shots. Our wedding day was hectic but Pat was cool and calm and took the time to work around the hectic-ness to capture some amazing pictures. It actually was a rainy day on our wedding day and I was feeling bummed but Pat reassured me that the gray skies would make for great photos. She was right!!! Our pictures came out absoluteely stunning! The time and incredible detail that Pat puts into each picture is remarkable. She is worth every penny! I would highly recommend Pat Cori Photography for your next event! Pat and Jason were a joy to work with by making the posing pictures naturally fun and capturing fun candid photos throughout the night! They were very efficient and creative throughout the entire day and were very flexible for photos/poses I requested on the fly. They were a blast to work with and very attentive. 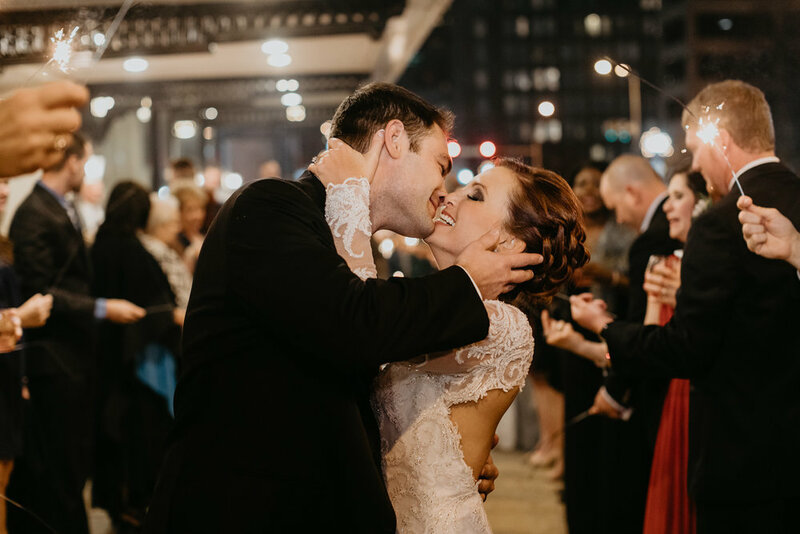 Thank you for beautifully capturing our big day! Pat did my bridal portraits and we had so much fun! When it rained on the day of my bridal portraits, I was bummed that we wouldn't be able to do the outdoor shoot I originally wanted, but it didn't phase her. I should have trusted her because she did amazing things with the indoor lighting and angles. She immediately made me feel at ease, which made my pictures look so much more natural. We are so pleased with the way the photos turned out and would highly recommend her! My husband and I would 100% recommend Pat Cori Photography. We hired Pat to shoot our September 2017 wedding and absolutely LOVE our photos. Pat is a true professional. Not only did she take time to meet with us before the wedding, she was responsive to all of our questions and even provided some tips on timing! The best photographer you could hire to capture your special day! Pat was amazing to work with and paid attention to every detail. 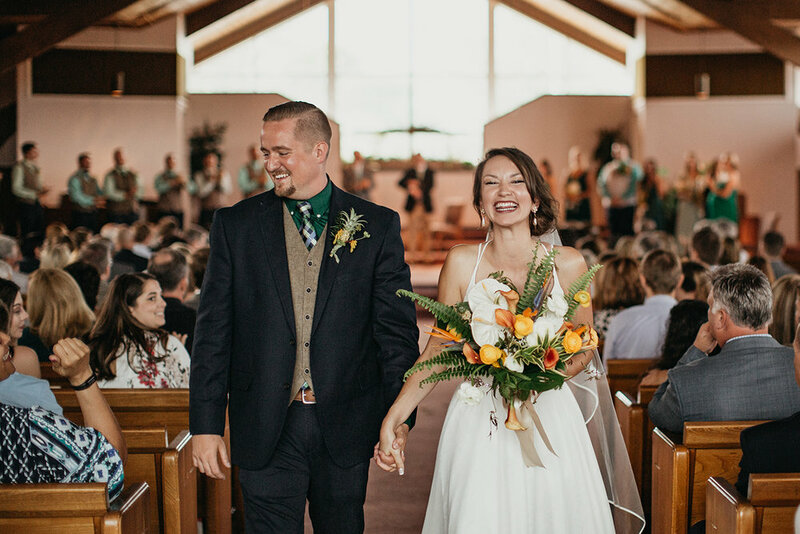 She was patient with a crazy bridal party, provided structure on a day that can get out of hand, and provided peace of mind for me as the bride because it was one less thing to worry about. She has a true talent for photography and I am so grateful we had her capture some of our most precious memories.